Wehrli Imperial Installation is dedicated to exceeding your luxury appliance delivery and installation expectation. As a Sub-Zero, Wolf and ASKO Factory Certified Installation Company, we bring the highest level of expertise to your dream home. 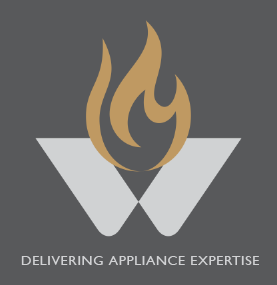 Contact us today to experience luxury appliance installation. We provide you with an unparalleled customer experience ensuring your appliance is installed with the utmost expertise and care. Our team promises to deliver an exceptional, quality customer experience every time.